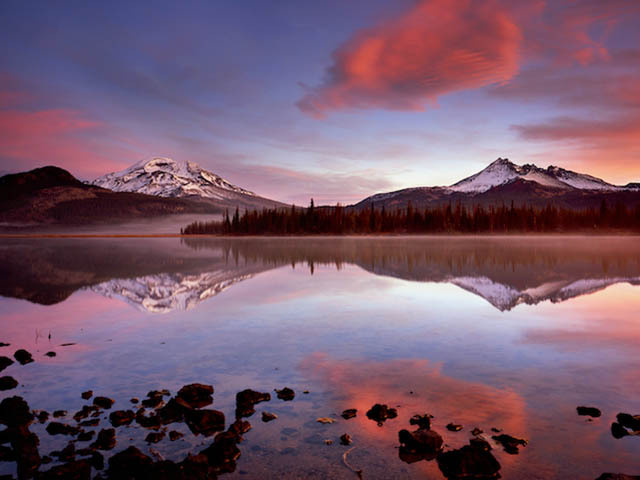 Welcome to Central Oregon, home to the cities of Bend, Redmond, Sisters, La Pine, Prineville, and Madras and the resort community of Sunriver. Start your vacation planning with a place to stay. 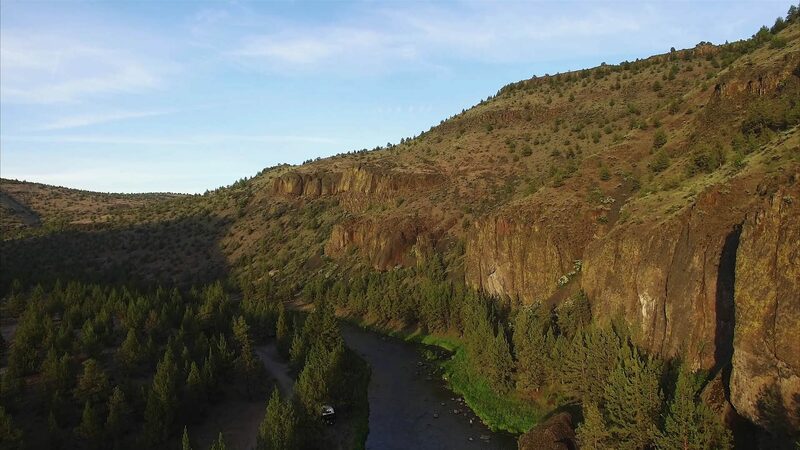 In Central Oregon you will find some of the finest outdoor adventure with places for paddling, hiking, cycling, golfing and dining al fresco in the summer. In winter, areas of the High Desert turn into a snowy playground with skiing, snowboarding, sledding and ice skating. It doesn’t hurt that, whatever the season, we are home to some of the country’s top craft breweries, unique boutiques for tax-free shopping, and world-class restaurants to please every lifestyle and budget.